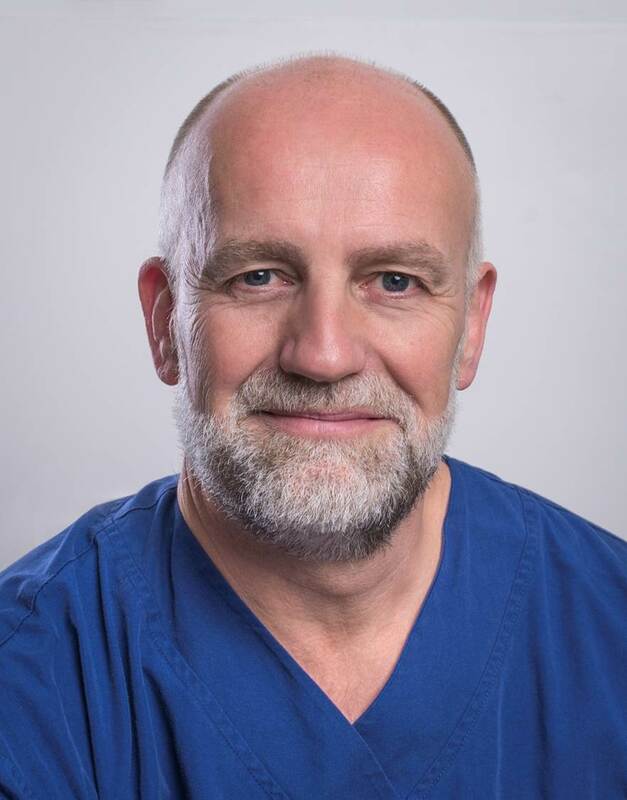 Professor Dr John Greenwood AM works full-time in burn care as the Medical Director of the Adult Burn Centre of the Royal Adelaide Hospital in Adelaide, South Australia, the only American Burn Association/American College of Surgeons Verified Burn Centre outside North America. His other posts include Director of the TGA-licensed Skin Engineering Laboratory and Professor in the Discipline of Surgery, School of Medicine, University of Adelaide. He has been working on the development of skin replacement products utilising the NovoSorb biodegradable polyurethane platform since 2004, following a structured programme of studies, both in-vitro and in-vivo, completing 3 pilot human trials and generating 17 papers and 2 book chapters, a small part of his 120+ publications. His BTM, used routinely at the Royal Adelaide Hospital, is regulated and in use in the USA for surgical wounds, and being trialled in Australia and the US for the treatment of major burns. His CCS will reach human trials in 2018 following the recent completion of his bioreactor.